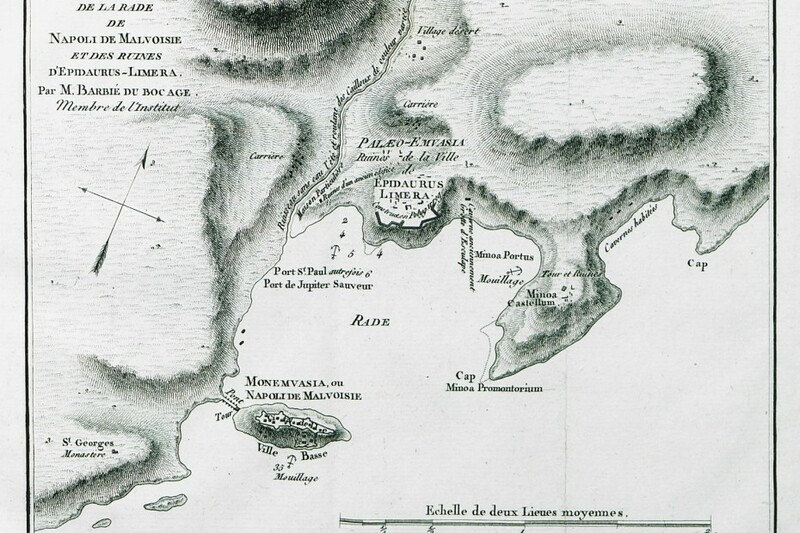 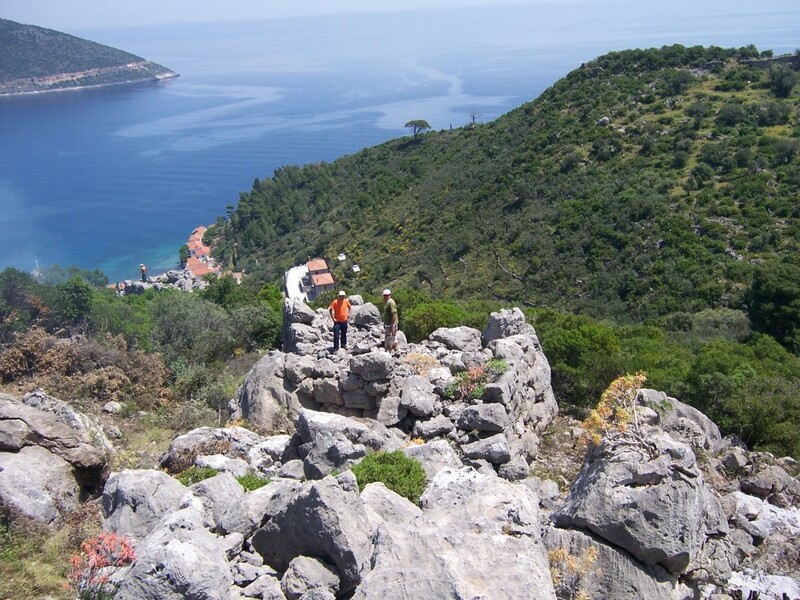 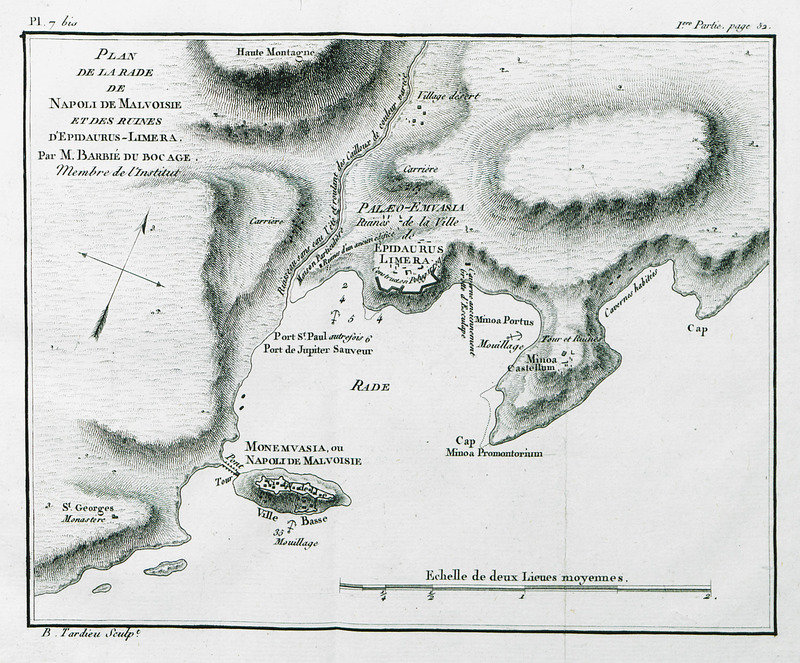 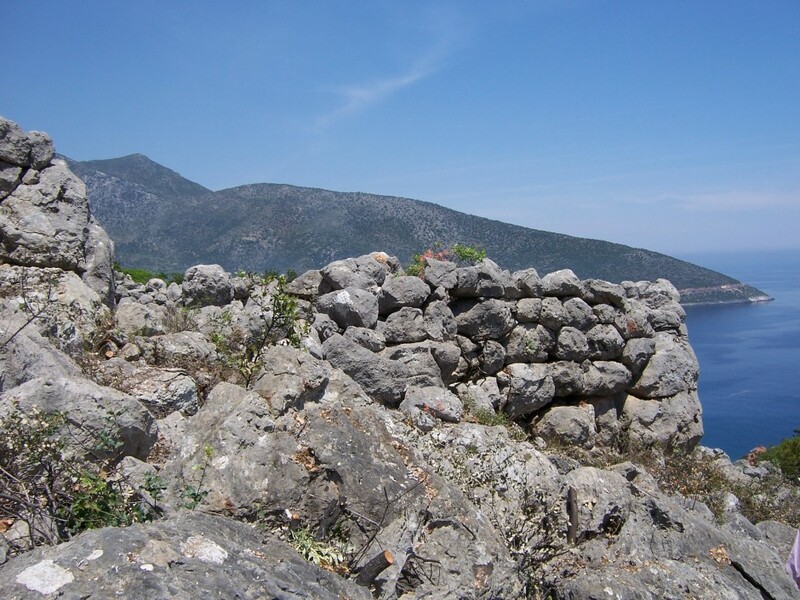 Leaving Voiai behind us, we sail around Cape Malea to become acquainted with the ancient cities and their fortified walls on the peninsula’s eastern coast; Epidauros Limera, Zarax, and Kyphanta. 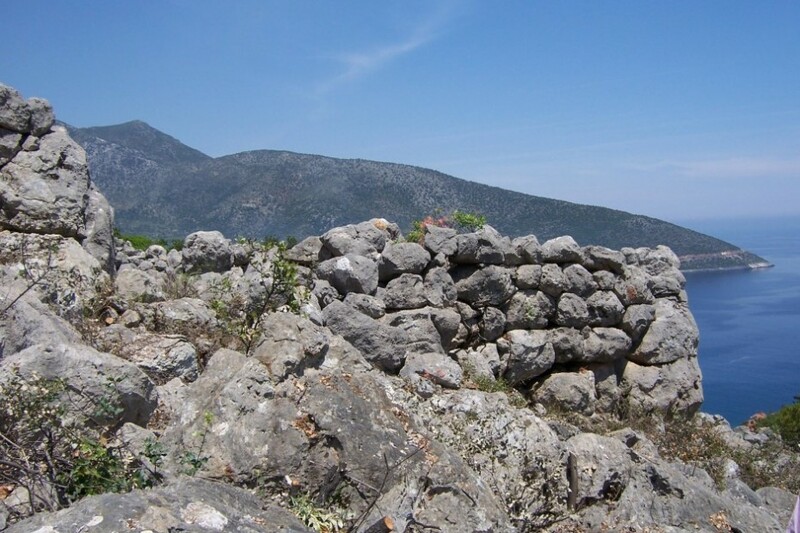 Those ancient cities are displayed within the Museum as spaces where large landscape images dominate. 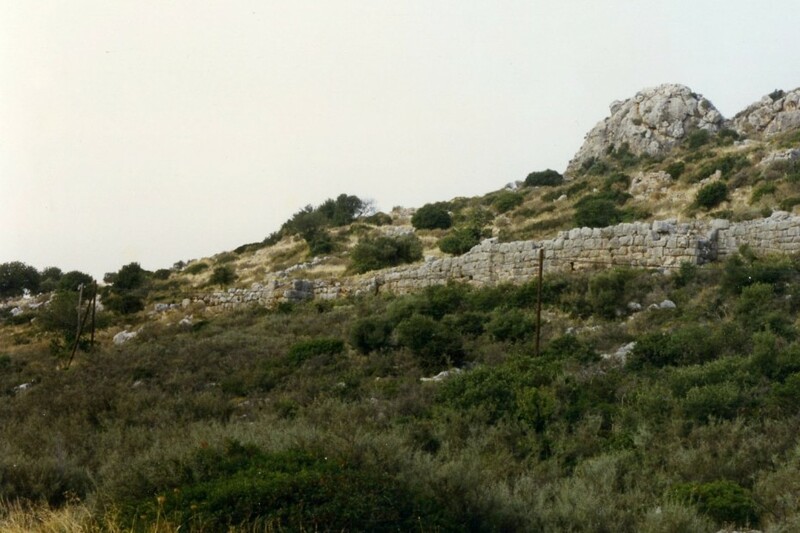 The ancient city of Epidauros Limera and its formidable fortified walls are situated north of modern Monemvasia. 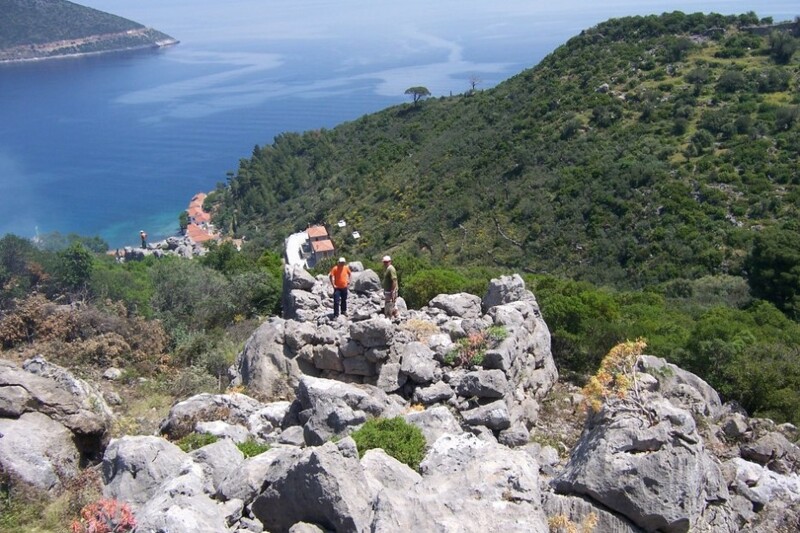 The city extends all the way to the rocky cliff near the coast and encloses both the cliff’s peaks and its accessible southwestern slope. 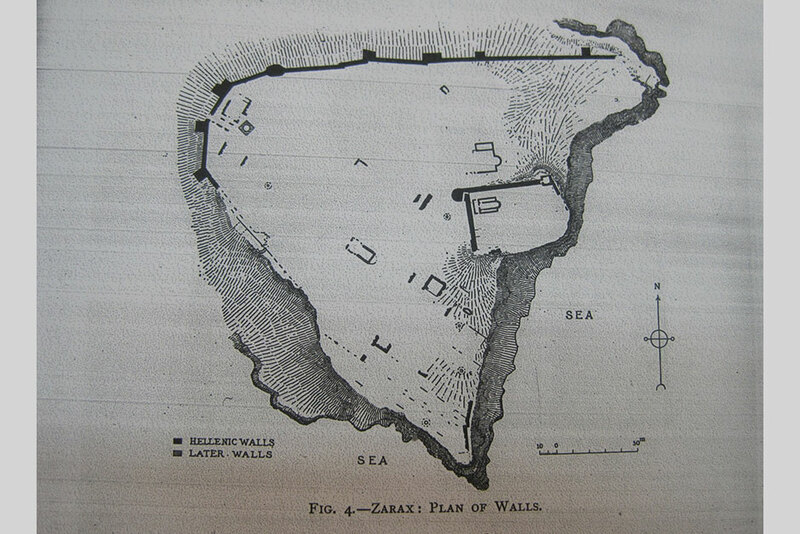 According to the ancient traveller, Zarax must have been situated a hundred stades from Epidauros (1 stade = ~185m). The ancient city of Zarax is at the northeastern tip of the bay of modern Gerakas, where the city’s double fortified walls are still extant. The outer fortification enclosed the ancient city whilst the inner one protected the acropolis in the city’s eastern part. 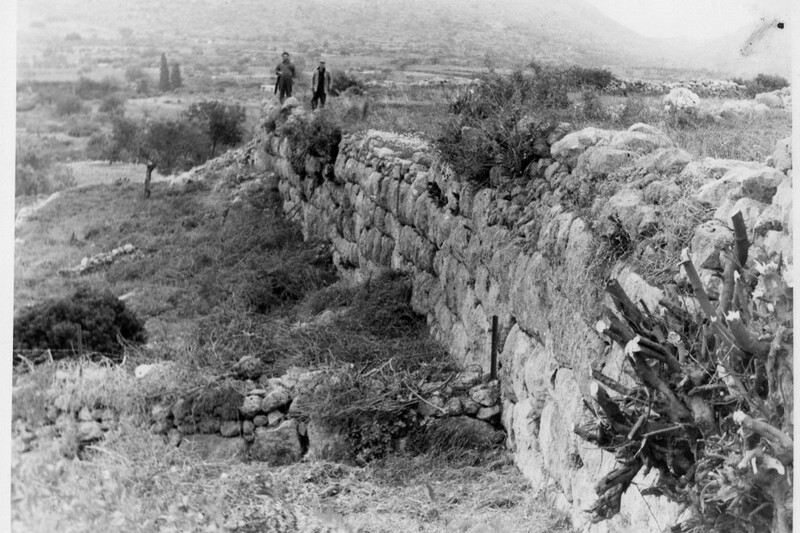 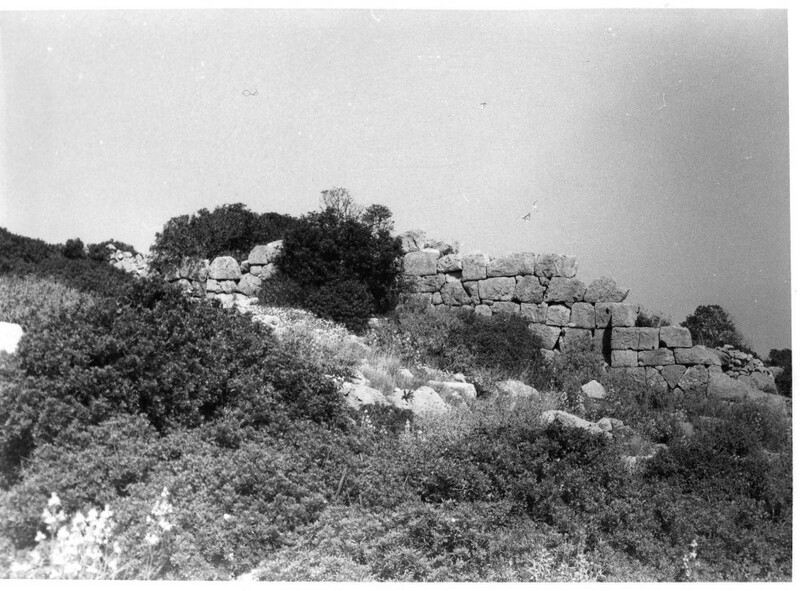 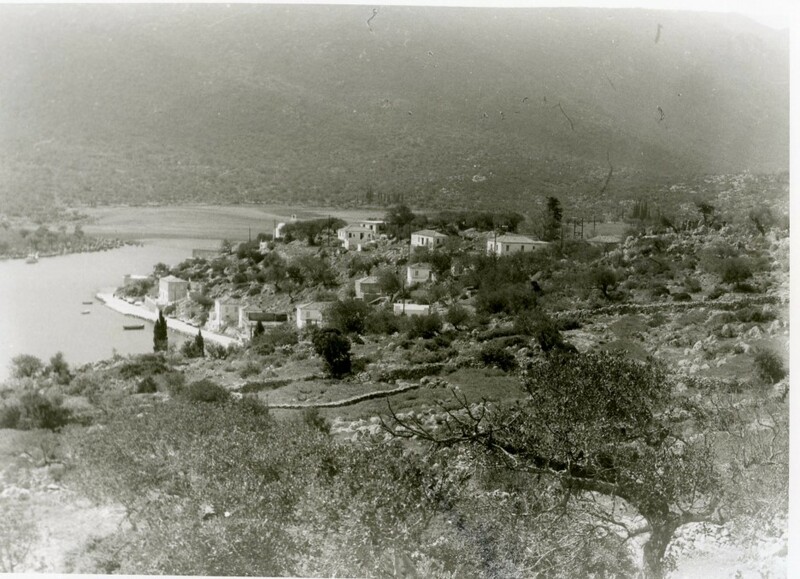 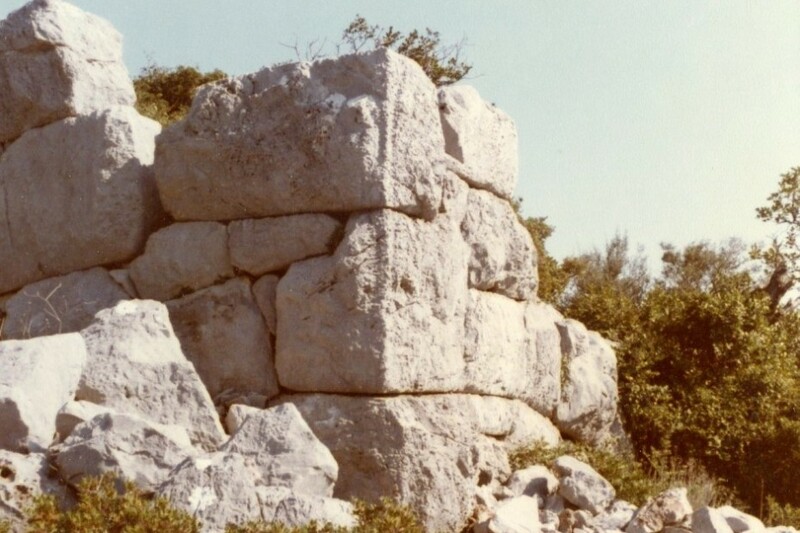 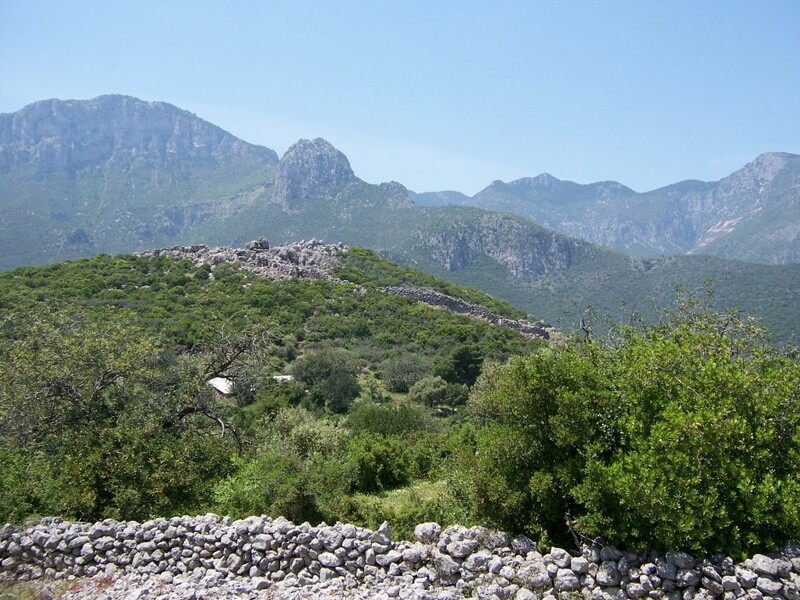 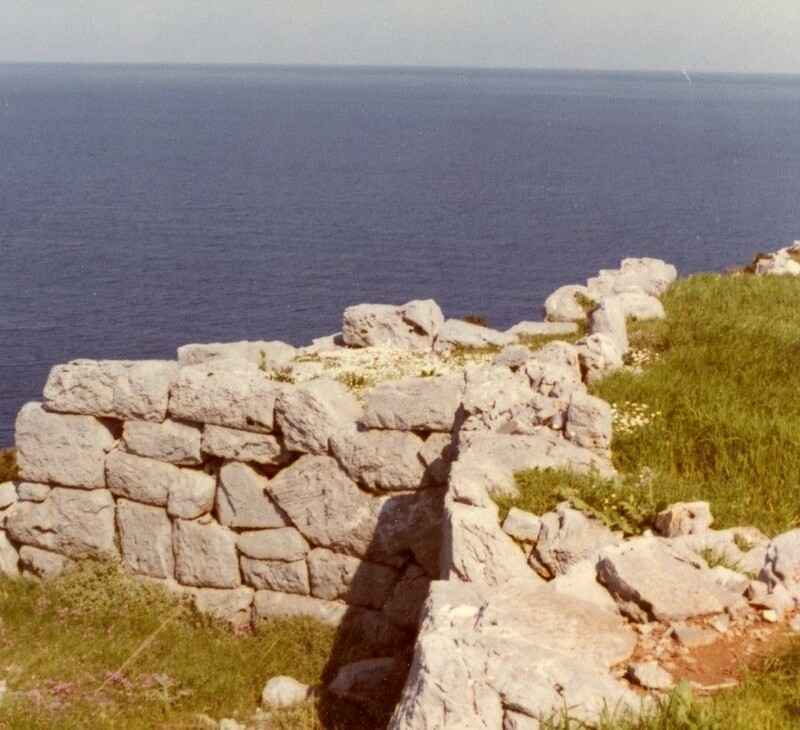 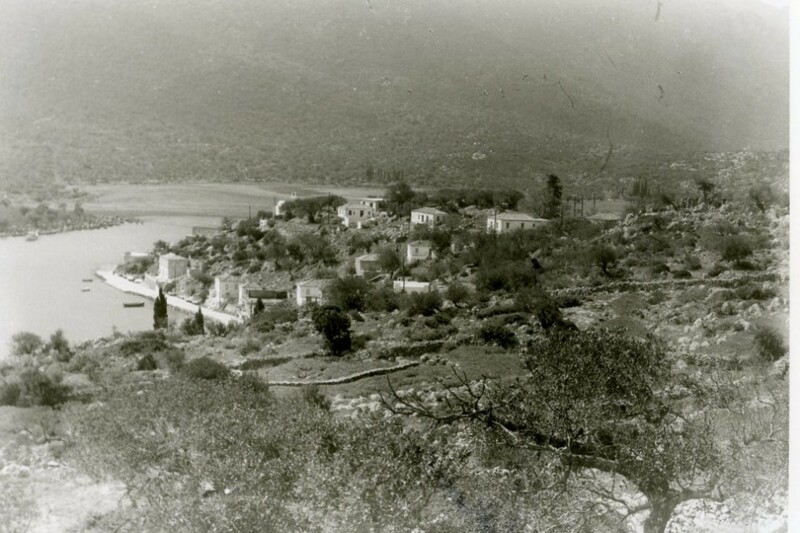 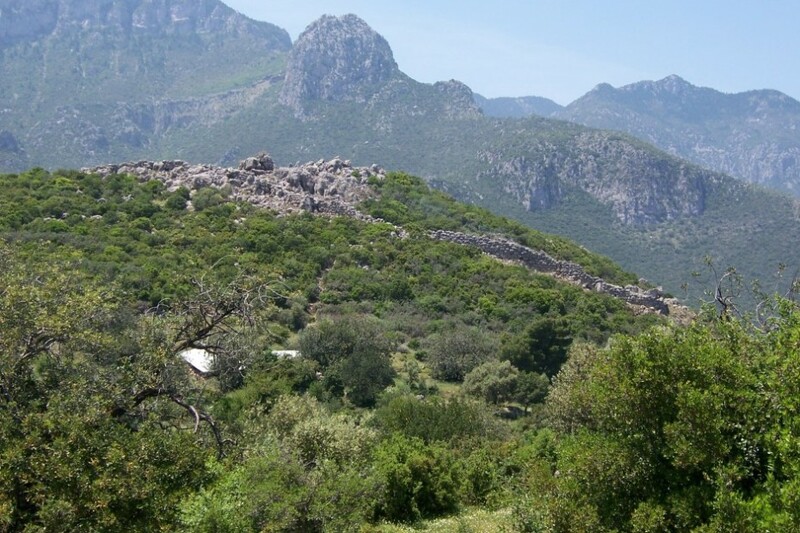 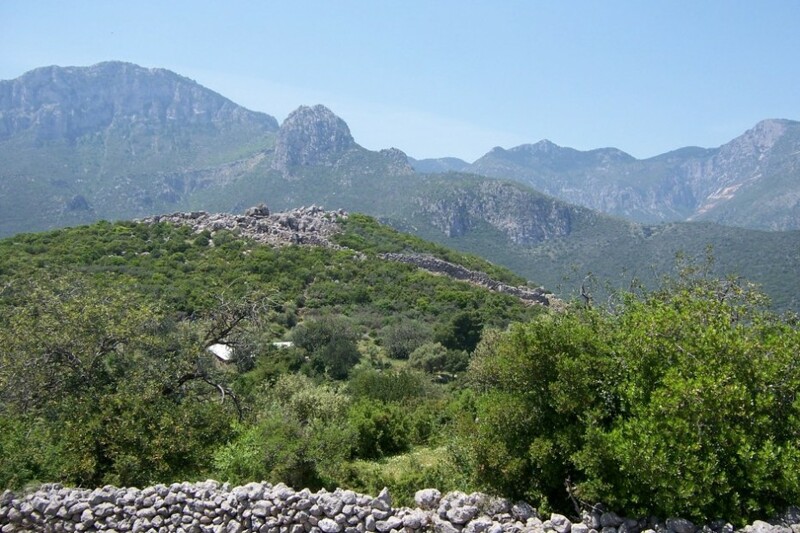 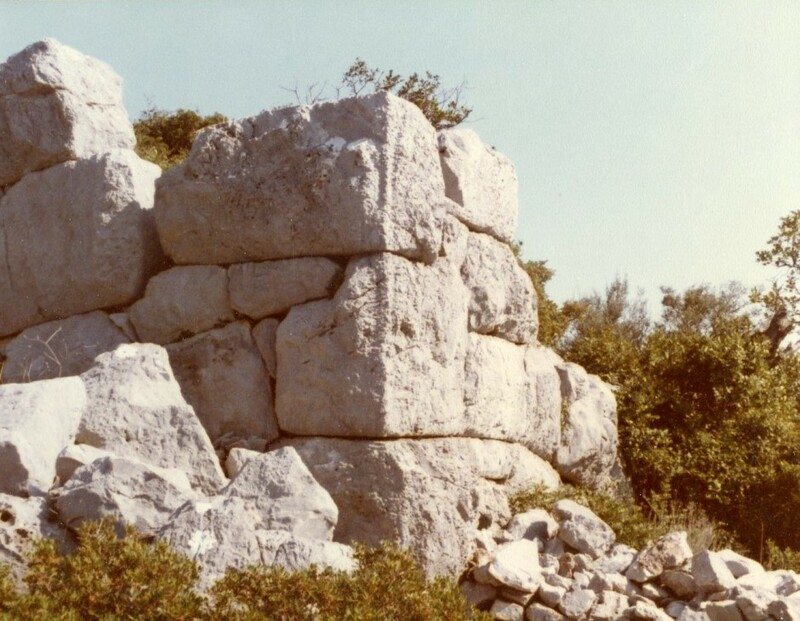 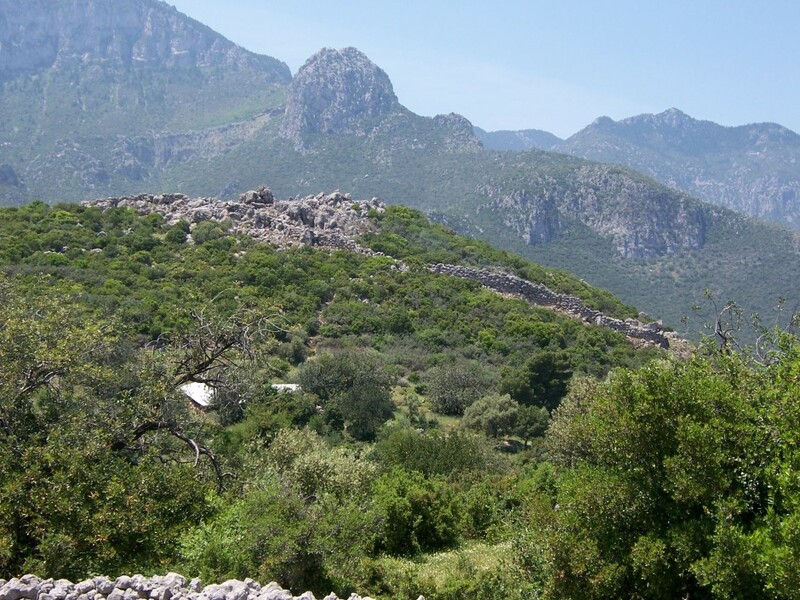 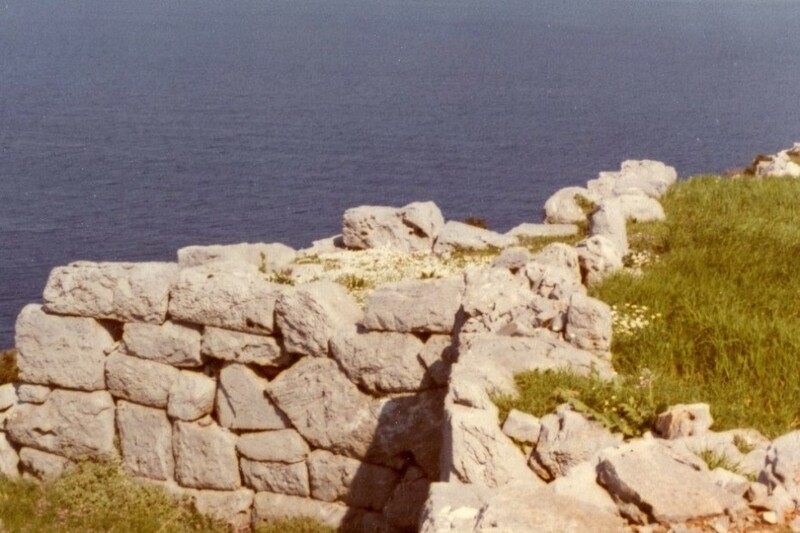 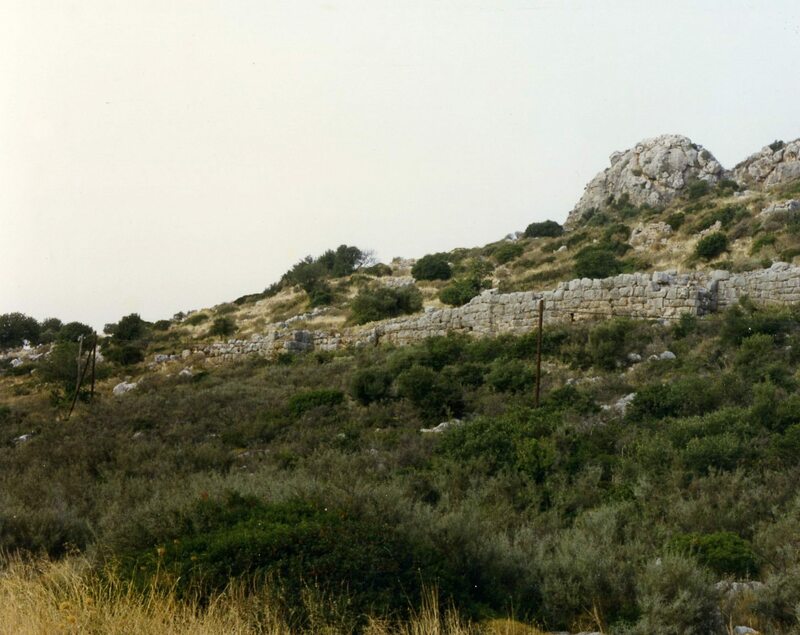 Ancient Kyphanta is thought to have been bordering Kynouria (now a part of Arcadia), in the location of the modern village of Kyparissi, where the defense walls of its acropolis are extant to a considerable height.